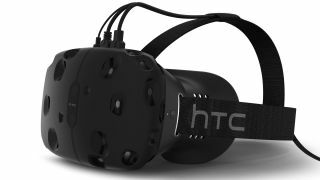 Even though we probably won't see the HTC Vive any time soon, Valve is still hard at work making sure there are plenty of apps available. Valve just released a new software development kit for those eager devs out there to start creating apps for the head mounted display. Support has also been made available for the SteamVR controller and Lighthouse - the latter being a room-scale tracking system that brings high resolution along with high speed tracking needed for a top notch VR experience. Unity via a plugin and support in Unreal 4.8 will also be available soon. Here's hoping we learn more about the Vive and other virtual reality headsets when E3 2015 rolls around. How's the Microsoft HoloLens so far?